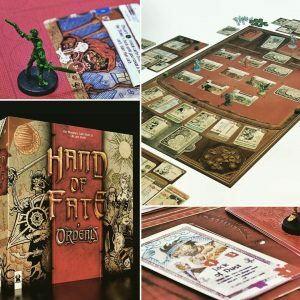 As the Kickstarter juggernaut that is Rule & Make’s Hand of Fate: Ordeals rolls on, the Dice Men discuss some of the finer points of this very worthy game. There’s a gaming news update from Trent. More sickness. More burgers. More colons. 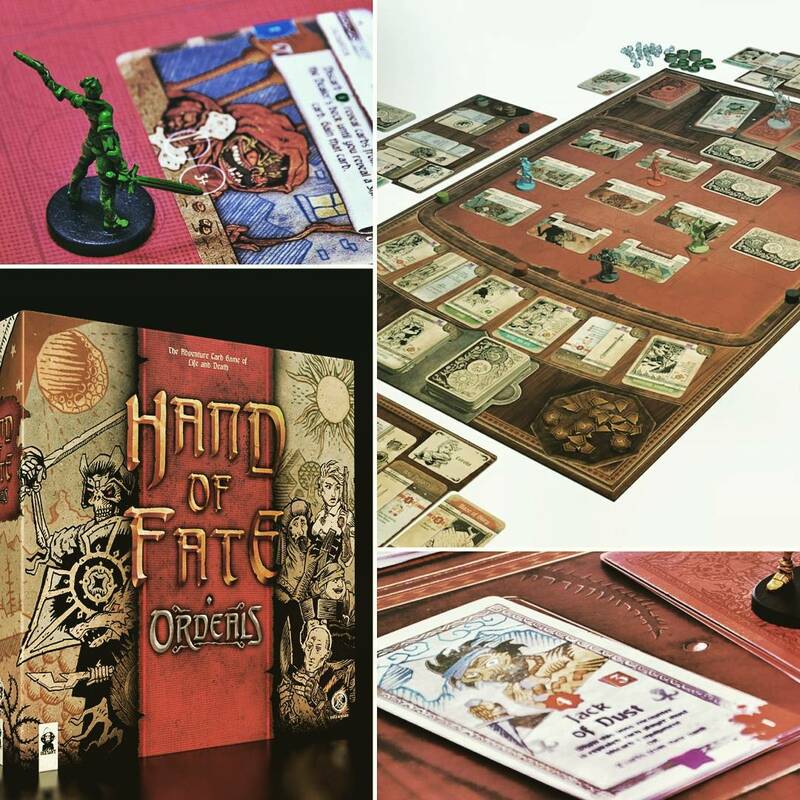 Thanks to Area 52, Hobart’s leading independent game store.